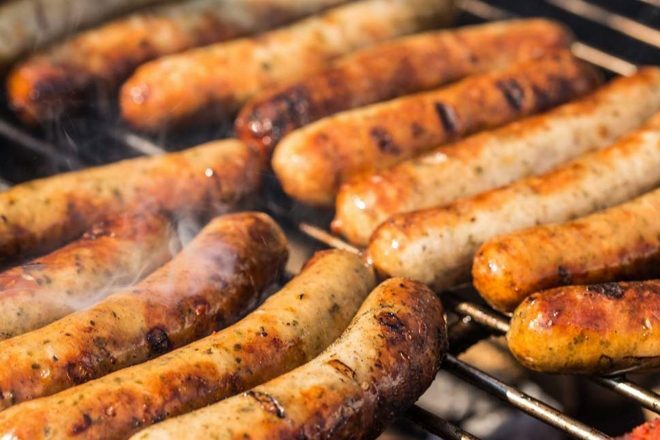 Australian Border Force officers found nearly half a tonne of MDMA stashed away in sausage-making machines in Sydney, with the street value clocking in at $57 million. 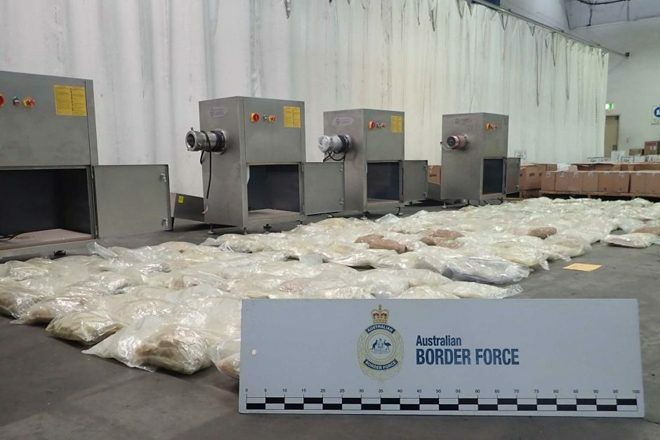 According to ABC, Australian Federal Police (AFB) then took over proceedings, replacing the MDMA with counterfeit drug packages and then directing a "controlled delivery" to a supermarket in Auburn, New South Wales. Following the AFB operation, three men were arrested and are facing life sentences. All of the men involved are said to be with a "larger syndicate" distributing drugs to the Sydney market. Last month, the state of New South Wales came under scrutiny for mistakenly double-counting drug busts, something that may have been used to justify police crackdowns.